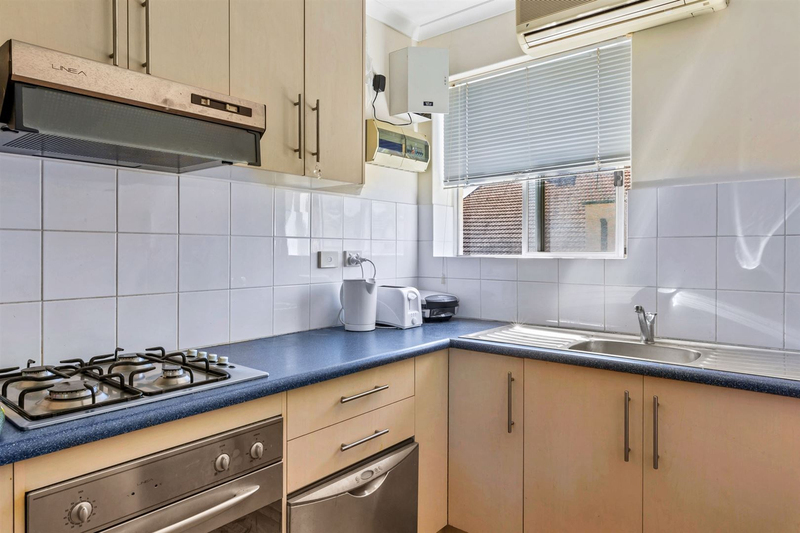 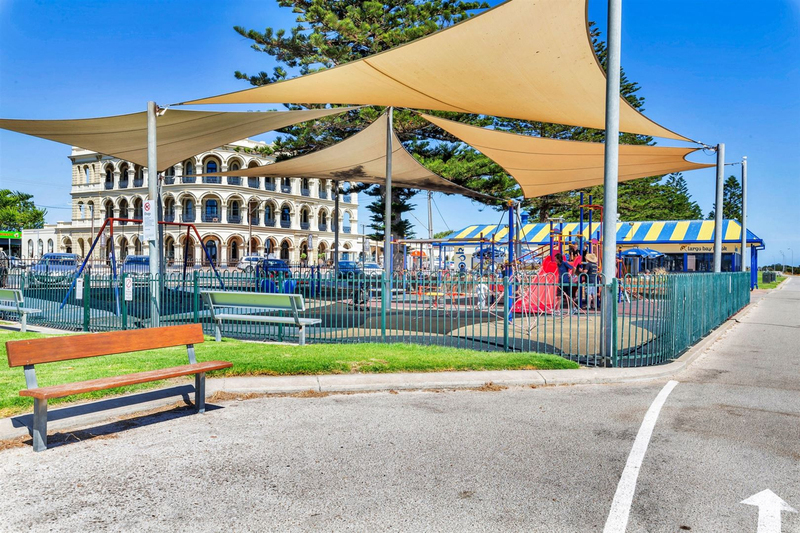 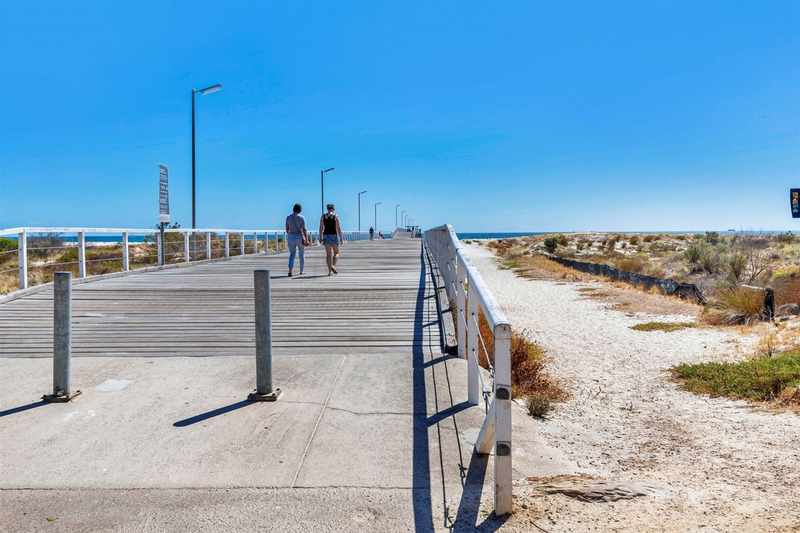 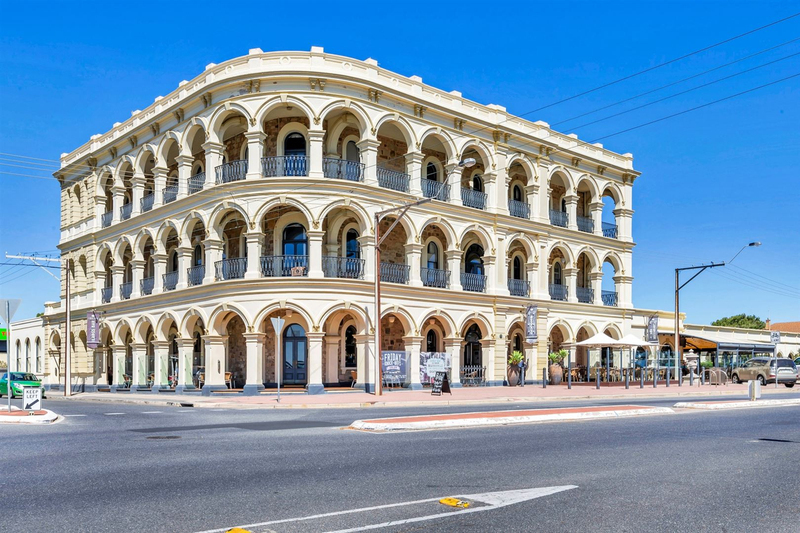 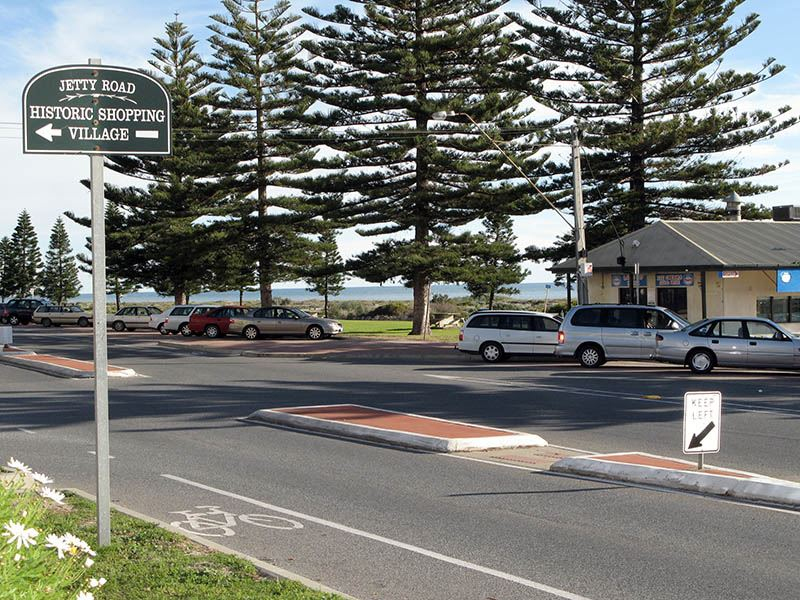 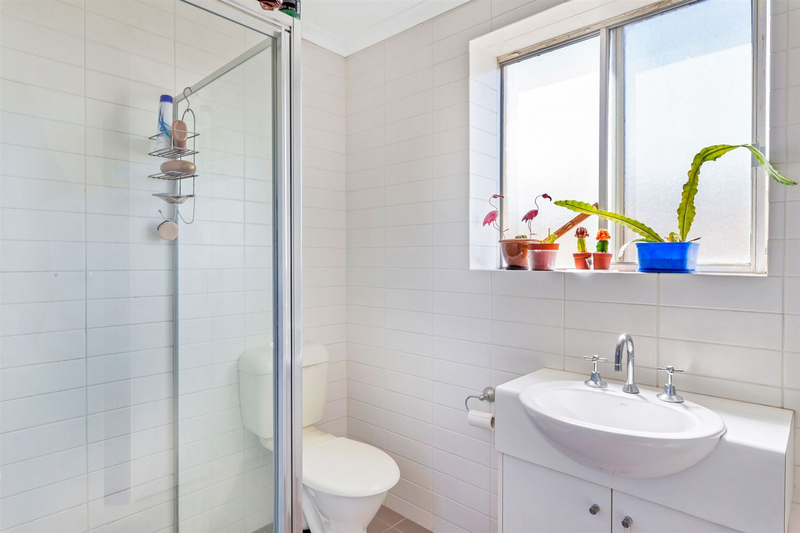 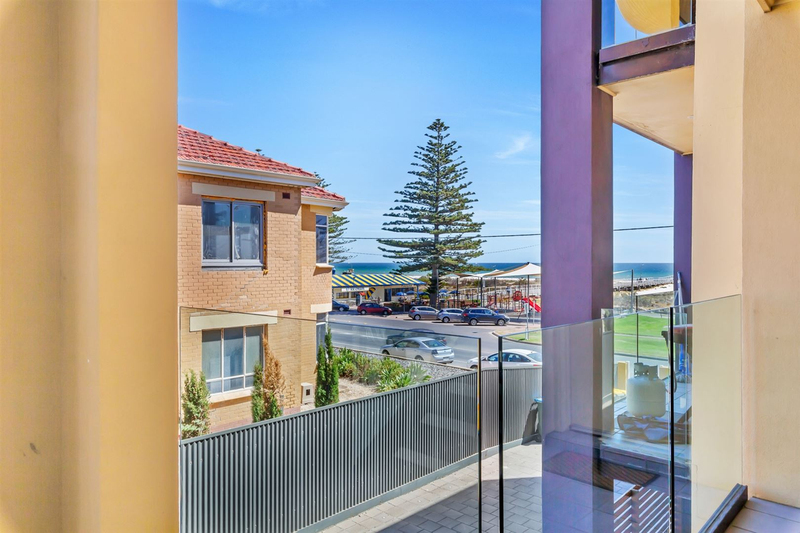 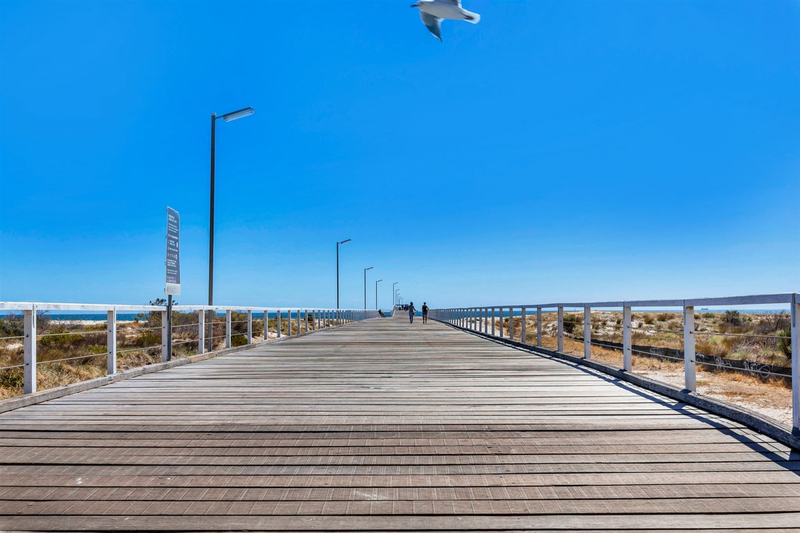 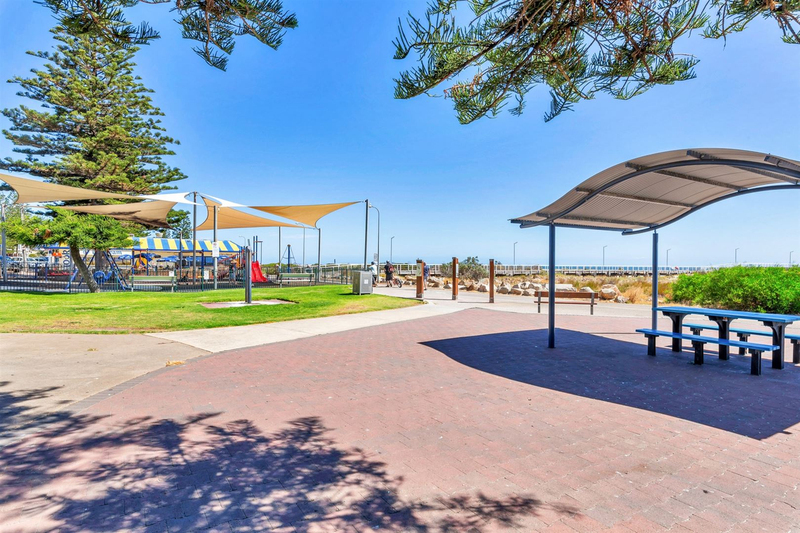 With an enviable address that won't go out of fashion and walking distance to the famous Largs Pier Hotel, the jetty, sandy beach and the historical Jetty Road shopping precinct, this unit on the second floor surely ticks all the boxes. 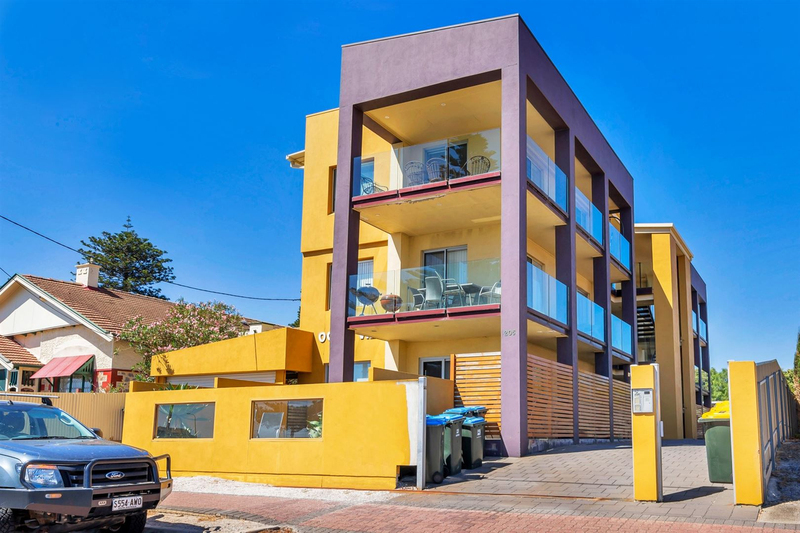 Perfect for AirBnB guests, first home buyers, another addition to your investment portfolio or simply a weekend getaway. 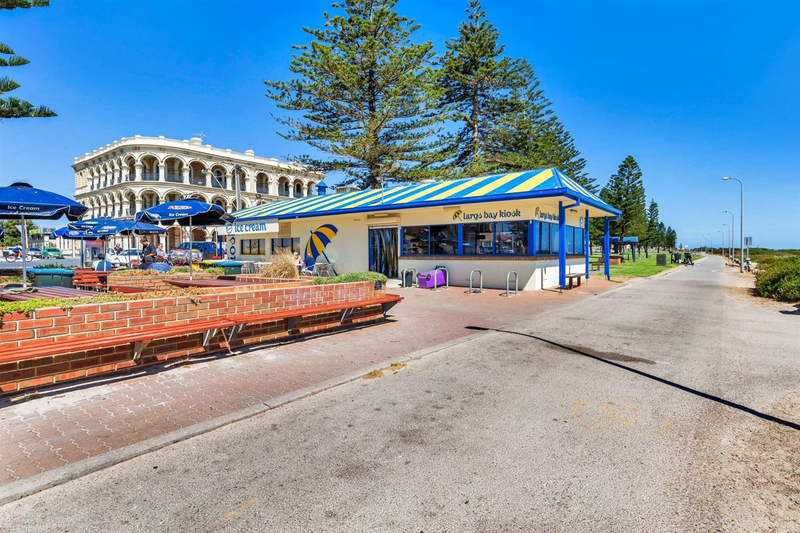 Contact Monica for further information.